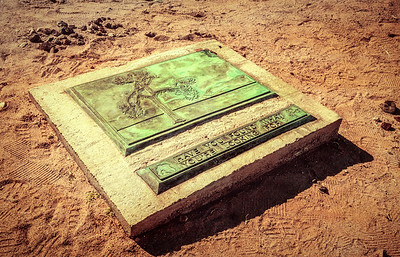 The plaque at the U2 Joshua Tree site. 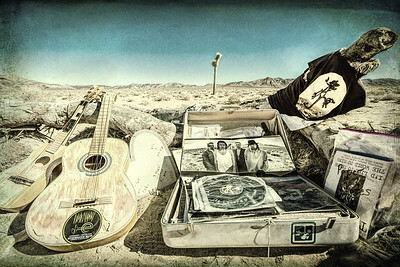 The U2 Joshua Tree and the surrounding area. 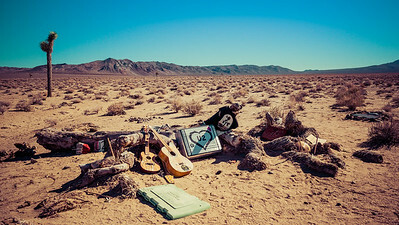 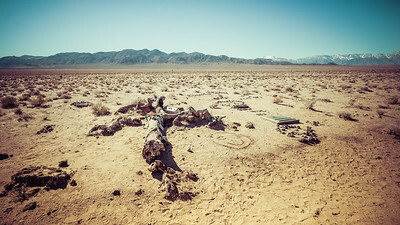 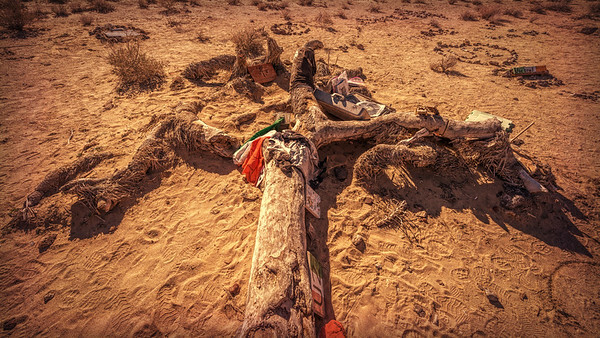 Items left at the U2 Joshua Tree site. 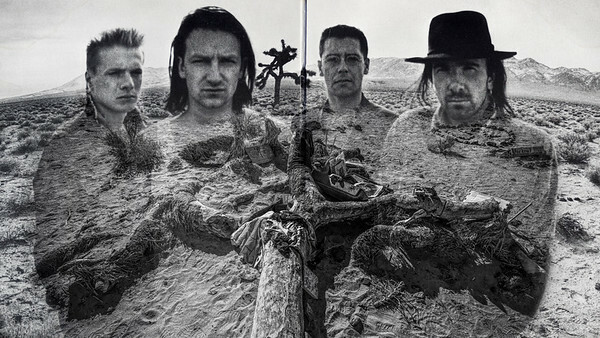 The U2 Joshua Tree album from 1987 and the Tree as it is now.